Taurus, your 2018 yearly horoscope for career, job prospects, work and employment throughout the full year ahead 2018 and beyond should help guide you through the hurdles, pitfalls and opportunities in your work sector throughout the year ahead. Some Taurus will experience powerful changes in the coming year. Your Taurus career horoscope for 2018 is precise and calculated to be accurate, but as always, your fate is your own, so dig in and be determined to turn things around this year Taurus and walk your path to success. Your Taurus work life, business potential and Taurus business horoscope 2018 is our best free work and career horoscope for 2018! With the South Node in your career sector from May 2017 until the 7th November 2018, there are a few things this guarantees. The first is that there will be continual momentum and a gravitational pull in the right direction. As well as giving you a clear sense of professional direction, this also gives you access to untapped professional potential. As the lunar nodes are the force behind all eclipses, this means you will have two eclipses on the career front this year, with both creating the potential for unexpected and fateful developments. 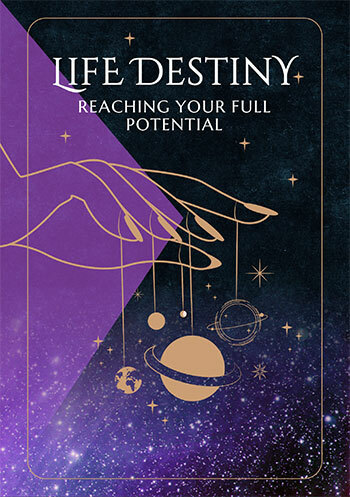 The final thing this guarantees is that while the South Node is constantly drawing things in the right direction and is constantly giving you access to untapped professional potential, when there are planets in your career sector they will act as triggers. As you move into 2018 there has been no planetary activity in your career sector since the South Node returned last May, so there is a powder keg of untapped potential just waiting for the right trigger. And you won’t have to wait for long, with Venus’ return on the 18th January triggering a short, sharp period of planetary activity that will jump start your professional year. Venus is only here from the 18th January to the 11th February, but she will do her best to fuel your professional confidence, attract opportunities and steer things in a lucrative direction. This will be backed up by the Sun’s return from the 20th January to the 19th February and Mercury’s return from the 1st February to the 18th February. From Venus’ return on the 18th January to the Sun’s departure on the 19th February is a period of just 32 days, almost the shortest annual update possible. 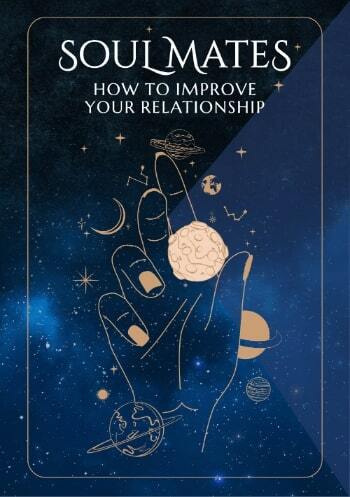 However, a solar eclipse on the 16th February will turn this short, sharp jumpstart of this new professional year into the potential for some major new beginnings and some serious momentum. This should be the point where the South Node is on its own until leaving, except Mars has other ideas. Mars will move through your career sector from the 16th May to the 13th August and again from the 11th September to the 16th November. With the South Node here until the 7th November, they will spend a lot of time together. Mars will also be here when a total lunar eclipse on the 28th July could be a major catalyst. In the meantime, work and job matters, which had dominated over the last two years, take a backseat. Mars only left in December 2017, so there is plenty of momentum to carry things until Venus reaches your work sector on the 7th August. Unlike their rush through your career sector in the early part of the year, things will take longer to play out on the work front. From Venus’ return on the 7th August to Ceres’ departure on the 12th November, you have just over three months. Remembering all the while that Mars will be active on the career front for much of that time.